Home - Dermatologist McKinney, TX - James Ralston, M.D. Welcome and thank you for visiting the Dermatology Center of McKinney! Our goal is to provide you with the best skin care available. We offer a wide-array of medical, surgical and cosmetic services for all ages. An accurate diagnosis and management of all diseases of the skin, hair, and nails is our highest priority. We value your health and strive to give our patients excellent dermatologic care in a friendly and compassionate environment. You'll find a lot of valuable information on the web site about skin problems, diagnoses and treatments. We believe informed patients are better prepared to make decisions about their health and well being. We encourage you to review this information to help you understand any health concerns you may face. Please call 972.548.0333 to schedule an appointment. James P. Ralston, M.D., F.A.A.D. is Board Certified in Dermatology. * He is an award-winning dermatologist and dermasurgeon most recently honored in 2018 as Best Physician - Dermatologist for the eighth year in a row by McKinney Magazine/Online's Best of McKinney. 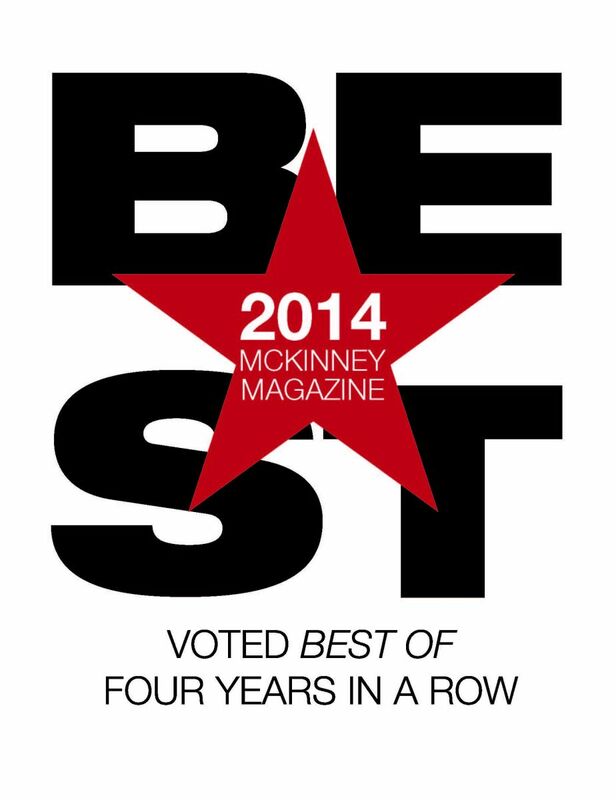 He was also honored as Best Dermatologist in Living Magazine's 2014 Best of McKinney/Allen. 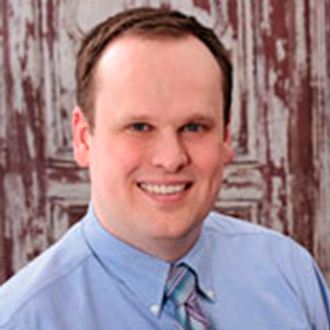 Dr. Ralston is committed to providing his patients with the finest care. As a patient you will benefit from his extensive knowledge and expertise as well as his genuine concern for his patients. He performs the latest skin rejuvenation and dermatological surgery techniques. When you have skin problems, you need to turn to a dermatologist who listens and responds... an experienced doctor who knows the field and can effectively diagnose and treat your needs... a friendly physician who counsels you on the best ways to maintain and improve your health. Our staff meet all these criteria. Plus, you benefit from a dedicated team of trained professionals who give you the individualized attention you deserve. Dr. Ralston believes that informed patients are better prepared to make decisions regarding their health and well being. That is why we've included an extensive section on this web site covering the full array of topics associated with dermatology and diagnoses and treatments for skin problems. We encourage you to look through these pages whenever you have an interest or concern about your dermatological needs and care. The best care in the world doesn't mean anything if you can't access it. At The Dermatology Center of McKinney we strive to make our office as efficient and convenient as possible. Included in these web pages is information about our office, including our location, maps, directions, hours, insurance policies and appointment scheduling. You can even email a request for an appointment right here! James P. Ralston, M.D., F.A.A.D. James P. Ralston, M.D., F.A.A.D. is Board Certified in Dermatology. 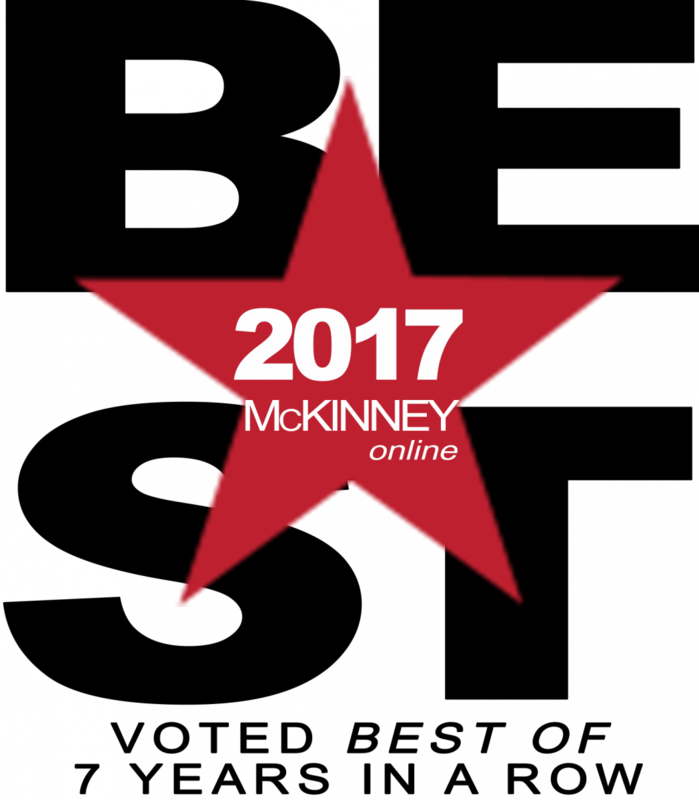 * He is an award-winning dermatologist, most recently honored in 2018 as Best Physician - Dermatologist for the eighth year in a row in McKinney Magazine/Online's Best of McKinney. 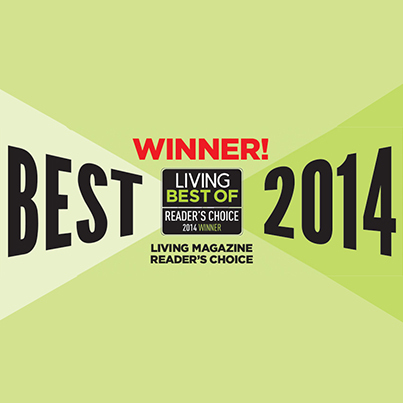 He was also voted Best Dermatologist in Living Magazine's 2014 Best of McKinney/Allen. Dr. Ralston received his medical degree from The University of Texas Medical School at Houston, and completed his dermatology residency at the State University of New York (SUNY) in Buffalo, New York where he was Chief Resident.